Accessibility is an important part of your fencing design solution. At Discount Fence in Marblemount, Washington, we provide a number of durable safety gates to meet your needs that work within the constraints of the building site. Gate options are offered in the same materials as fencing to blend in seamlessly. 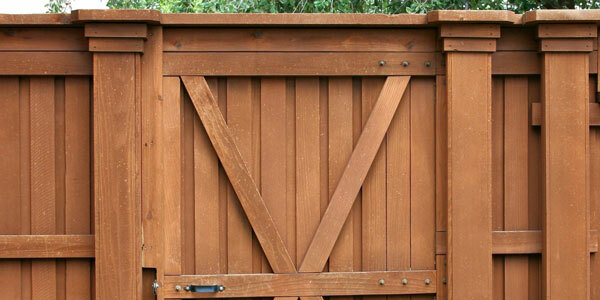 We offer security gates, sloped gates for fences built on hillsides, and wood gates on metal frames. If you need a fence, we provide a solution, whether you own a residential, commercial, industrial, or agricultural property. We have worked with government and high-security projects and have installed a wide range of advanced features including barbed wire and cattle guards. Call our company to request more information about our different kinds of gate installations and design.